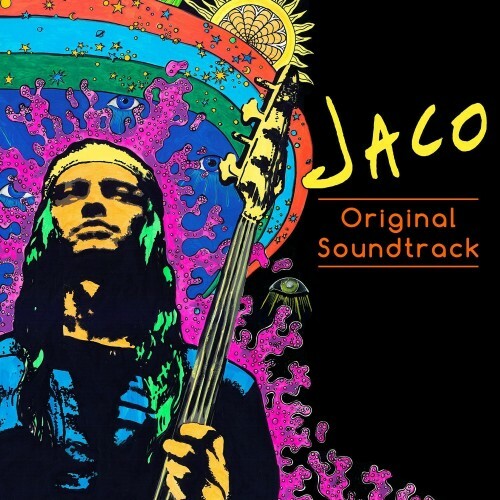 Following the debut of Mass Mental’s cover of “Come On Come On Over” from JACO Film Soundtrack, the second track debuted on GuitarWorld.com yesterday. This time around, Rodrigo y Gabriela take on “Continuum”. Herbie Hancock, the Los Angeles Philharmonic Association’s William Powers & Carolyn Powers Creative Chair for Jazz, will join an all-star line-up of special guests for Jaco’s World, and host the evening at the Hollywood Bowl on Wednesday, August 12, 2015. The concert brings together many jazz greats performing Jaco’s iconic Word of Mouth album as well as other repertoire he was renowned for performing, reimagined by Grammy-winning arranger Vince Mendoza. 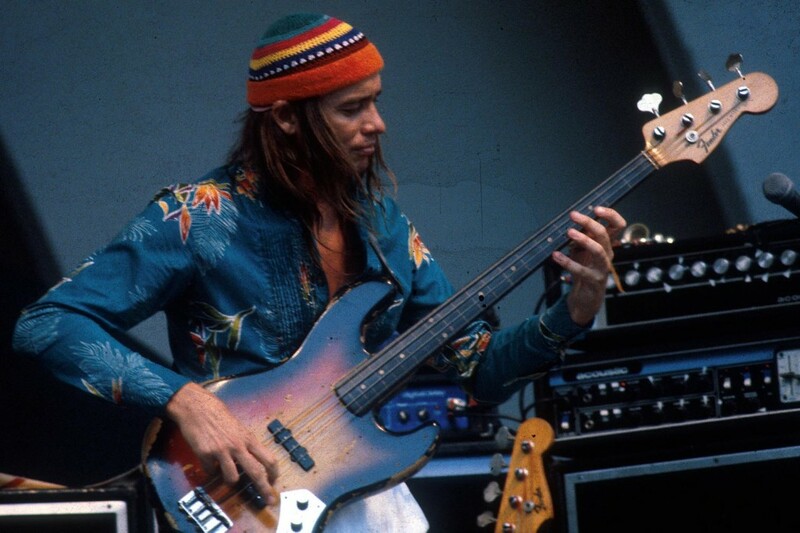 Clips from the documentary JACO will also be featured on the Bowl’s big screens. Herbie Hancock, who performed on Word of Mouth, will introduce Wayne Shorter and his Quartet, who opens the show, as well as introduce the special guests and serve as host throughout the evening. Bassist Victor Bailey, who was previously announced as part of the line-up, is unable to perform due to a scheduling conflict. He is replaced by bassist Will Lee. 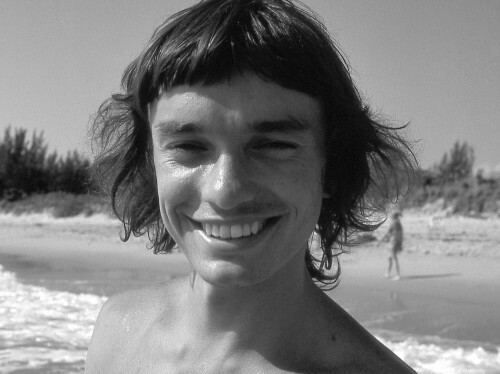 Happy Birthday, Jaco! To help us celebrate, Robert Trujillo and Armand Sabal-Lecco shared their birthday wishes, in celebration of Jaco’s birthday and the launch of this new site. Three weeks ago I was walking around the center of Washington DC – must have been around 12:30am. The streets were completely empty, my wife Chloe and I had a huge dinner with my band mates. She didn’t want to partake in a post-meal walk through the streets of DC in the middle of the night with me, as she was tired and cold, so I went on a solo mission. I proceeded only to find myself lost, like a Twilight Zone episode… lol. 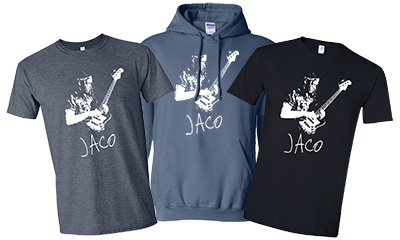 I tried to wrap my head around the situation, and as I started to feel a bit strange and nervous, my iPhone – for no apparent reason – started playing music… Jaco’s music! I’m hearing “Night Passage” from my pocket! At first I thought there were exterior speaker’s around the government buildings. Anyway, I took it as a comforting Jaco message sent from above. My selected playlist of track’s from his first solo LP, and some Weather Report tune’s grooved me back to the hotel safely. You’re here in our hearts and souls, always remembered.